Tiger Woods net worth and career earnings: Tiger Woods is an American professional golfer who has net worth of $800 million and an annual salary of $50-60 million. 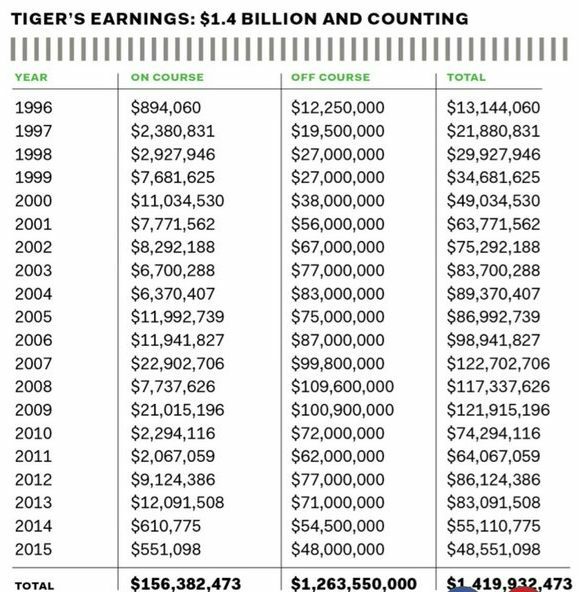 As of this writing, Tiger's career earnings top $1.5 billion since turning professional in 1996. That's the same as around $1.8 billion after adjusting for inflation. He is the highest-earning golfer of all time and was the highest earning celebrity on the planet for many years. The accolades he has earned are too numerous to list in their entirety but some highlights include: 15 professional major tournaments, 81 PGA Tour wins, 41 European tour wins and five Masters wins. He has been ranked #1 for more consecutive weeks than any other player. He has the lowest scoring average of all time. He has been crowned PGA Player of the year 11 times, Sports Illustrated's Sportsman of the year twice, and AP Male Athlete of the year 4 times. 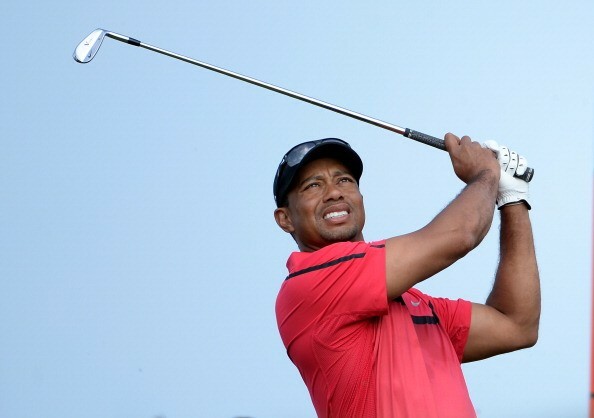 Tiger's first revenue comes from winning tournaments and endorsing products . Since turning pro in 1996, Tiger has earned $118 million on the golf course (including $2.07 million he won at the 2019 Masters). That amounts to 7.6% of his total career earnings to date. As with similarly dominant athletes like Michael Jordan and Lebron James, the bulk of Tigers' fortune comes thanks to endorsements. Roughly 92.4% of his career earnings, around $1.4 billion, are from endorsing brands such as Nike, Gatorade, American Express, Asahi, General Mills (Wheaties), Golf Digest, Rolex, Gillette, Accenture, Tag Heuer, AT&T, EA Sports, NetJets, Upper Deck, TLC Laser Eye Centers and Buick. Gatorade developed a custom branded drink for Woods called "Gatorade Tiger". The Gatorade deal alone was worth $100 million over 5 years. 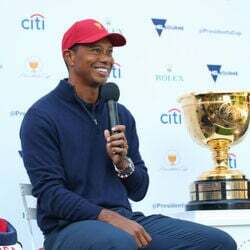 At one time Tiger Woods earned $20 million per year to endorse Gillette along with fellow super star athletes Roger Federer and Thierry Henry. Tiger commands $10 million to design golf courses all over the world and can earn as much as $1.5 million just to show up to a golf tournament. In his first professional year, at the age of 21, Tiger signed deals with Nike and Titleist worth $40 million and $20 million respectively. Tiger owns a $25 million yacht that he named "Privacy". He sometimes sleeps on the yacht during tournaments that are near water. His PGA tour Pension plan is worth at least $20 million. He owns a $54 million Gulfstream G550 private jet. The only time Tiger has flown commercially in the last 15 years was in January 2017 when he was traveling from Los Angeles to Dubai. In the wake of the 2009 financial crisis and his career slowdown, Tiger launched a course design business. He has designed courses around the world with plenty of work on his plate. 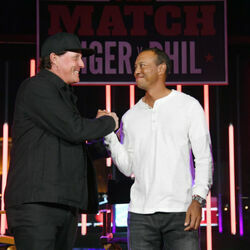 In 2019 Tiger won a $9 million head-to-head match against Phil Mickelson. Tiger Woods married Elin Nordegren in 2004. Woods and Nordegren's first child, a daughter named Sam Alexis Woods, was born in 2007, and their son, Charlie Axel Woods, was born in 2009. 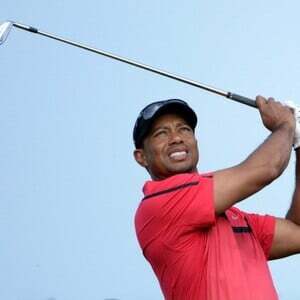 An infidelity scandal involving Tiger rocked the couple in 2009 and eventually led to the end of their marriage. With the controversy surrounding Tiger' divorce from Elin Nordegren, his game and his relationships with sponsors has suffered, costing him millions in potential earnings. He also paid Elin $100 million worth of assets including cash and real estate.